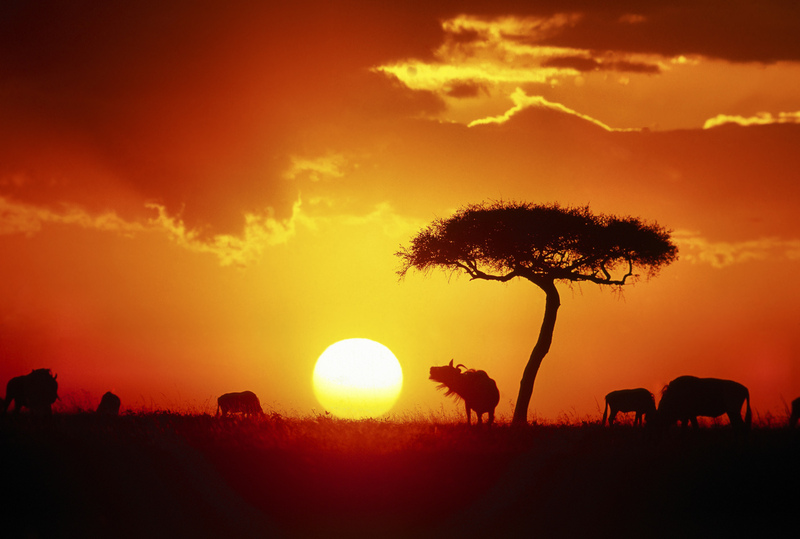 Serengeti—it’s one of the most famous names in the world, an icon of wild places. 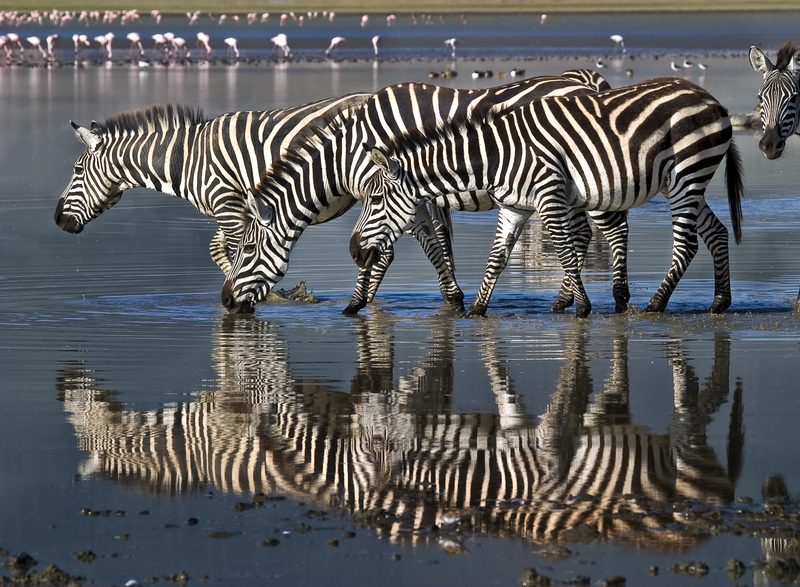 The Serengeti ecosystem, almost 10,000 square miles in area, includes Serengeti National Park, Ngorongoro Crater, and adjacent reserves such as Loliondo, Maswa, Ikorongo, Grumeti and Kenya’s Masai Mara. It is one of the few large, protected ecosystems left on earth. 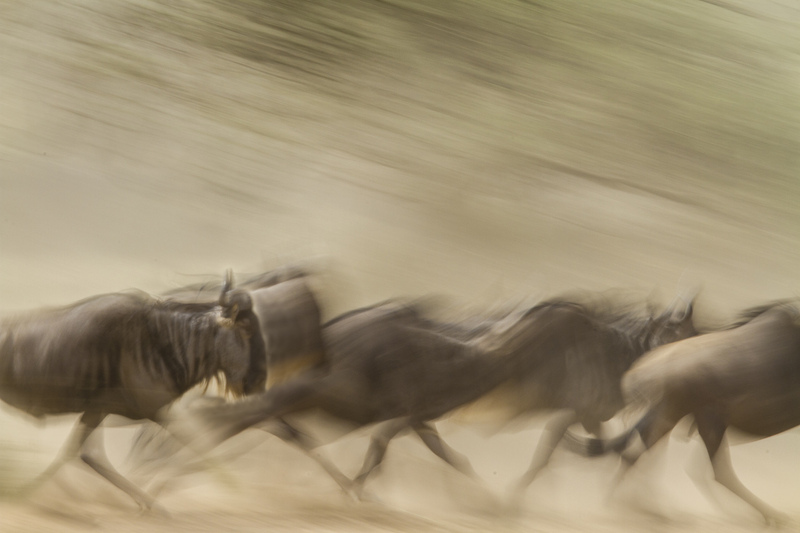 Each year, more than two million animals—wildebeest, zebras and other herbivores—migrate from the eastern plains through central Serengeti and northward to Masai Mara and back, in a search for water and fresh grasses. It is the largest land mammal migration on earth. I’ve been traveling to the Serengeti ecosystem annually for 30 years, leading photo tours, and working on book and magazine assignments. I always assumed that national park and World Heritage Site designations would protect this ecosystem. I was wrong. In May 2010 I learned from Masai friends that the Tanzanian government planned a major commercial highway that would cut across the northern part of the park like a knife wound. Hundreds of trucks would speed daily from Lake Victoria in the west to the Indian Ocean coast. In addition to cutting off the migration route, the highway would become an avenue for poachers. Within days of my discovery, I contacted a handful of other frequent Serengeti travelers and we started a Facebook page, Stop the Serengeti Highway. Word spread, and today that page has more than 60,000 followers worldwide. In addition, ecotourism consultant Dave Blanton and I started a tax-deductible non-profit called Serengeti Watch to rally support to save Serengeti and to inform select news media around the globe about the threat. Click the link to join and/or make a donation. In December 2010, Richard Engel of NBC News traveled to Serengeti. He uncovered the culprit funding the highway: China. Engel asserted that China was after coltan, an important mineral in cell phones, and certain rare-earth minerals. The situation has grown more complex because of oil in Uganda and South Sudan. Plans are now being discussed by the Tanzanian government for a “transportation corridor” that might include a railroad as well as a highway. Either would mark the end of the migration and the total unravelling of the Serengeti ecosystem. Serengeti Watch has proposed an alternate southern route, one that bypasses Serengeti entirely. Parts of this road already exist and are being upgraded for major transport. The Tanzanian government has ignored funding offers for a southern route, and to date the Serengeti Highway remains a threat. Building local support is vital. Through donations, Serengeti Watch has made educational grants locally to raise awareness about the importance of preserving Serengeti. The overall aim is to fund projects in media and education that encourage young Tanzanians to become involved in conservation. Through photography, journalism, video and social media, Serengeti Watch will give local people the ability to communicate the importance of protecting their reserves and parks. 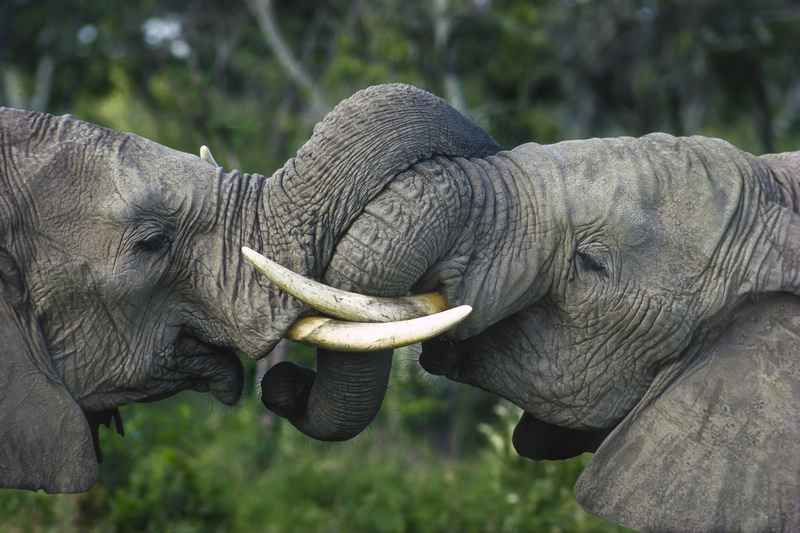 This may be the best way to protect Serengeti for the future.